Click here to check out the announcement trailer! You can also get some merchandise for the game! If you buy both you get $5 Off and Free Shipping! 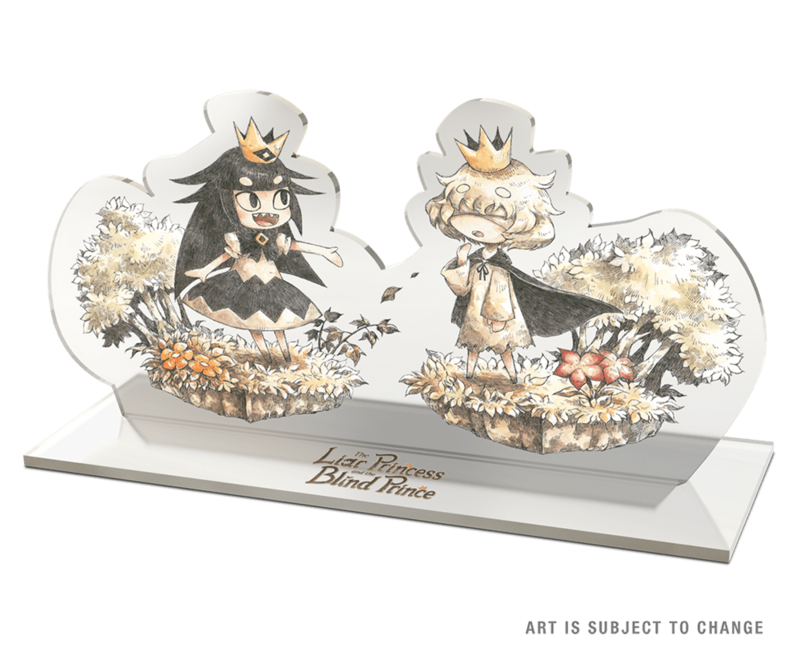 Previous story The Liar Princess and the Blind Prince Comes to Nintendo Switch & PS4!